In the past, academia and Gypsy Lorists have conducted research ‘on’ rather than ‘for’ and ‘with’ Gypsy, Roma Traveller communities. Since Acton’s groundbreaking publication Gypsy Politics and Social Change in 1974, there has been a growing movement away from such hierarchical approaches. The publication of Gypsies and Travellers: Empowerment and inclusion in British society provides a platform for current UK ‘voice scholarship’ on Gypsy, Roma Traveller issues. Many of the book’s authors have fused research with practice and activism. The book demonstrates the values of such emerging research approaches and their validity in policy formation at a national and European level. Such processes are, in theory at least, set to be given greater impetus through the establishment by the European Union of a Framework for National Roma Integration Strategies. The EU Roma Framework places an emphasis on engagement and deliberation with Roma communities, within which inclusive forms of research can play a pivotal role in facilitating dialogue, policy design and measuring progress. Another point of importance is that academia in this field is coalescing within the European Academic Network on Romani Studies . This is being sponsored by the EU and Council of Europe and aims to “…facilitate intercultural dialogue and support efforts towards the social inclusion of Romani citizens in Europe. The project raises the visibility of existing research and fosters cooperation with policymakers, by providing evidence for better conceived policy initiatives”. Gypsies and Travellers: Empowerment and inclusion in British Society seeks to achieve similar objectives not just in reviewing the progress of social inclusion agendas at a UK and European level but also in adopting an intercultural approach facilitating debates on identity and diversity. 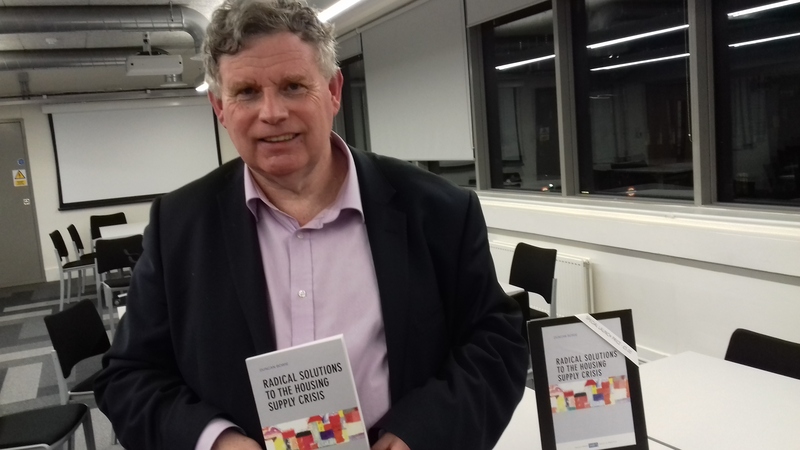 The book argues that inclusion may necessitate a paradigm shift in the UK and Europe from neoliberalism, and from what has been described as the ‘race to the bottom’. This is where nation states reduce welfare and intervention to make themselves more competitive and attractive to investors but where, through notions of the ‘small state’, they increasingly stand on the ‘sidelines’ and fail to intervene or challenge inequality. Evidence suggests that the adoption of neoliberal economic policies has come at a high price for Roma communities now confronted with the legacy of deindustrialisation, namely mass unemployment but also the role of scapegoat. An alternative is presented in ‘global responsibility’, which is embedded in social justice and human rights. It is a worldview that seeks to promote responsible citizenship worldwide, based on the principles of solidarity and the dignity of the human person and the common good, and offers a global counter-hegemonic discourse. Gypsies and Travellers: Empowerment and inclusion in British society, edited by Joanna Richardson and Andrew Ryder, published on 12 September 2012 and can be ordered now at 20% discount from the Policy Press website. Are Gypsies and Travellers likely to be more included in local communities following the introduction of new planning policy by the Government? By Joanna Richardson, co-editor of Gypsies and Travellers and Principal Lecturer in housing at De Montfort University, Leicester. Councils across England are looking at the impact of new planning policy introduced earlier this year by the Government. The National Planning Policy Framework (NPPF) and its accompanying document the new Planning Policy for Traveller Sites requires local authorities to have an up-to-date body of evidence on need for Gypsy and Traveller sites and also to have identified a rolling five-year supply of land that could help in the deliverability of sites. A decision made by the Planning Inspectorate in Hull that, due to a lack of up-to-date evidence, the development strategy was ‘unsound’, as reported by Inside Housing, has already created some anxiety amongst those councils who have not updated their Gypsy and Traveller Accommodation Assessments, or identified land to include in core strategies. There is nervousness that planning decisions will be appealed in the future unless updated evidence is included in strategies now. It is right that local authorities should concern themselves with planning and deliverability of sites, as the NPPF does create this impetus to ensure evidence on accommodation need and land supply is included in strategies. However, the challenge does not stop here; there is a need for councils to be concerned about actually delivering sites; and not just private sites but also affordable sites too. Deliverability of sites is a hugely contentious issue as I found in my Joseph Rowntree Foundation research back in 2007 and this has not eased much since then. However, there are many more issues facing Gypsy and Traveller communities which flow out of a lack of accommodation, not least the seeming hostility to Gypsies and Traveller in many communities. There are health problems, challenges in accessing education and employment and seeming tensions in the justice system played out to the world during the eviction at Dale Farm. The media and politicians have a role too and the discourse in our newspapers, television and online has not got any more responsible and balanced than examples demonstrated for some original research I carried out for my book The Gypsy Debate published in 2006. The recent research undertaken as part of writing Gypsies and Travellers: Empowerment and inclusion in British society, a new book co-edited with Andrew Ryder and including a number of renowned experts including from the Gypsy and Traveller communities, demonstrates that objection to new sites is still strong in many local communities. 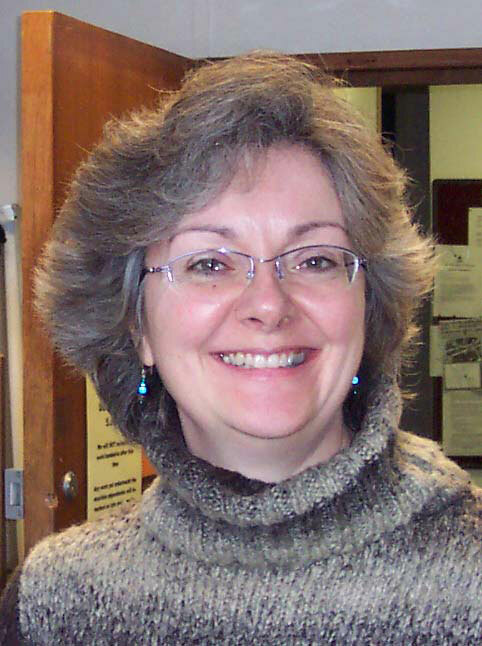 One co-author, Maggie Smith-Bendell, has lived this experience for decades and provides a compelling first-hand account in the chapter on accommodation needs and planning issues. Another primary eye-witness account from the Gypsy community comes from Richard O’Neill who discusses the challenges he faced in trying to monitor press representation of travelling communities and hold them to account. Other chapters in the book include an examination of health, education, social work and employment issues written by academic experts in their fields. My co-editor and author Andrew Ryder writes with Iulius Rostas on the EU framework for national Roma integration strategies so that the wider view can be taken and reflections made on progress for Gypsies and Traveller empowerment and inclusion in British society. Our book shows that whilst there have been many changes in the political and economic context for Britain, the challenges faced by Gypsies and Travellers in this country are still severe and action is needed, now. 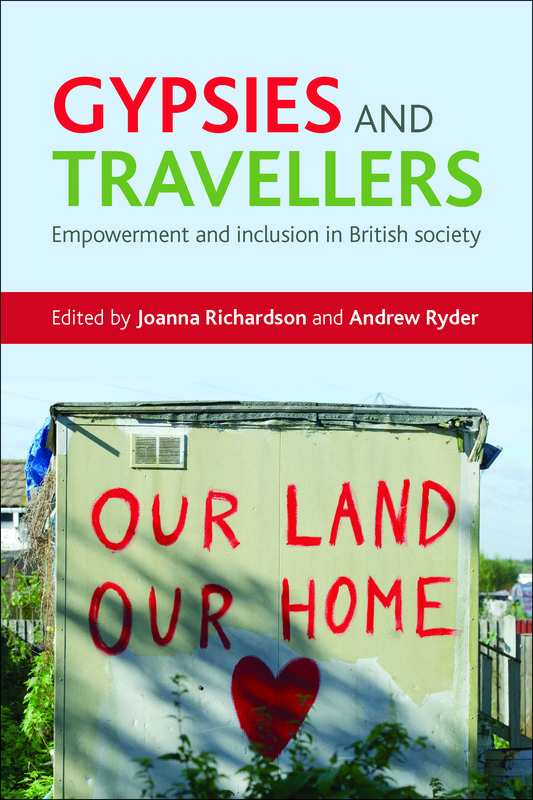 Gypsies and Travellers: Empowerment and inclusion in British society, edited by Joanna Richardson and Andrew Ryder, is published on 12 September 2012 and can be ordered now at 20% discount from the Policy Press website. TPP: How did you come to be interested in planning? YR: At university I tried out mathematics and then economics before coming across a multi-disciplinary subject called Land Economy. This really appealed to me as it allowed one to think about the environment from the perspectives of law, economic, property theory, planning and so on. I guess I had always been interested in the world immediately around me and this gave me the frameworks to understand why the countryside and our urban areas were the way they were. A spell in a surveying practice saw me working on planning appeals and development proposals. I became fascinated in the way that the planning system actually worked. This led to my first area of research on housing land policy under the Thatcher government of the early 1980s. TPP: What areas have you been involved in during your career? YR: I have been in a range of departments: estate or land management, applied economics, geography and then geography & environment, and lastly in planning. In each place I learnt about a different take on planning or, more generally, governing our urban and natural environments. I became particularly interested in the environmental agenda around 1990 and have since then tried to put all my interests together in terms of governing for sustainability, particularly urban sustainability. I have researched a number of different policy domains – housing, retail, transport, water , etc. – but in each case sought to understand what the planning efforts in the broadest sense were achieving. YR: I am half-time in the Bartlett School of Planning and half-time Director of the UCL Environment Institute. So a day can combine teaching our MSc students on the MSc Sustainable Urbanism with work to support inter-disciplinary dialogue on environmental topics through the Environment Institute. For example, we are currently organising a two day Anglo-American Symposium on energy management and the built environment, and I am chairing a UCL Commission on Healthy Cities, bringing together colleagues across UCL to tackle the inter-relationship between the built environment and health outcomes. I also run an EPSRC-funded project on urban energy initiatives called CLUES, which is currently collating and analysing a database of such initiatives across the UK. TPP: What do you think the purpose of planning should be – to preserve historic and interesting buildings, to encourage new builds to accommodate society’s needs of the 21st century, a combination of the two or something else entirely? YR: The planning system has no choice but to tackle the whole gamut of problems that our urban and natural environments pose. This will involve managing the environments we currently have but also shaping change through new development and resource exploitation. This multi-faceted nature of the planning system creates many complexities for practice but the challenge is to deliver environmental change and conservation in line with public policy goals that carry broad support within society. TPP: What are the major planning challenges for the 21st century? YR: Undoubtedly the main challenge that 21st century faces in all policy domains in climate change and the need to restructure our society and economy to deliver carbon reductions within a timescale that will limit climate change. This has implications for the planning system since we will need different towns, cities and countryside once we have weaned ourselves off fossil fuels and developed a better understanding of the carbon implications of our activities. TPP: How does the recently published Localism bill link to David Cameron’s idea of The Big Society? YR: The Localism Bill is a fascinating mix of ideas. It proposes Neighbourhood Plans supported by Neighbourhood Development Orders which could give local communities much more say in the planning decisions and vision for their immediate locality. 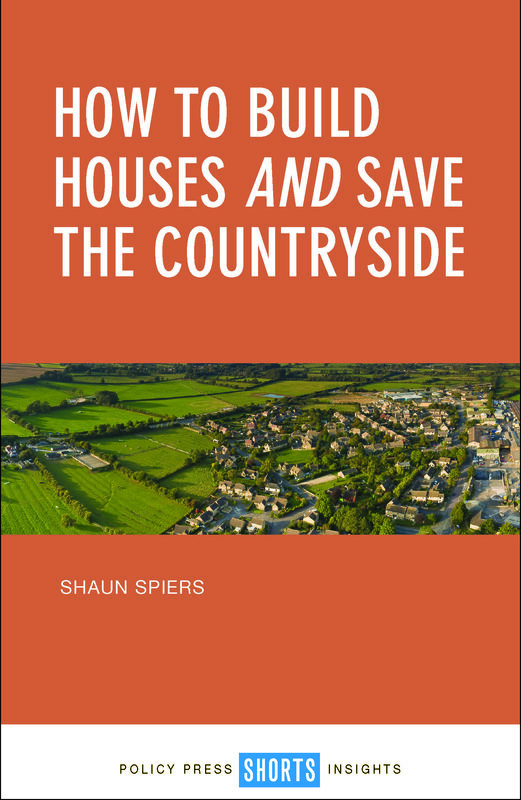 However for this to represent some form of local agreement on environmental conservation and change, there will need to be considerable involvement by local communities in neighbourhood planning rather than the ‘usual suspects’ dominating proceedings. This rather assumes we will be transformed into active citizens. But neighbourhood planning will still need the support of professional planners to give the wider picture, show how local development may have non-local consequences and enable local communities to think of long term consequences as well. TPP: What do you think of the idea that householders may be allowed to build extensions without planning permission? YR: In general I think this is a good idea. 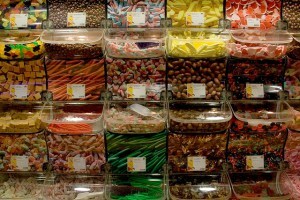 There is a lot of micro-management within the planning system that consumes considerable time and resources. That said, people often look to the planning systems to resolve neighbourhood disputes over extensions, etc. If this is taken outside the planning system there will be a need for neighbourhood dispute resolution services to be available. TPP: And finally, have you ever sought planning permission for a project yourself and, if so, how did it feel to be “on the other side” with your knowledge of planning? YR: Not in my private life but I started out my professional life ‘on the other side’. This gave me a clear understanding of how the economics of the development process is integral to urban change. As a citizen, I have attended public meetings around local development plans and must admit that I have often found them baffling and frustrating. There is a real need to find a way to engage with the public that recognises both what people actually want from planning consultation and how planners are able to use and respond to the fruits of consultation. Easier said than done! Many thanks Yvonne. If you’d like to know more about Yvonne’s thoughts on planning, her book can be ordered here at 20% discount.